Brennan's Archives - HexByte Inc. 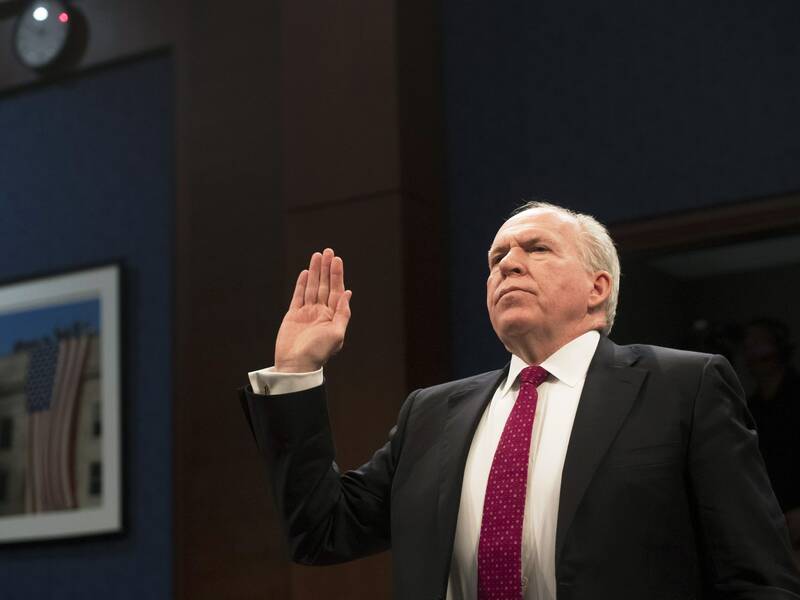 In a move that has shocked career national security officials, President Trump stripped former CIA Director John Brennan of his security clearance this week, and announced he was considering doing so for a host of others. The move so enraged retired Navy Admiral William McRaven—the man who oversaw the killing of Osama Bin Laden—that he wrote an op-ed telling Trump to revoke his clearance too, in solidarity with Brennan. But what the general public might not realize is that cutting off Brennan and others has more than just symbolic cost. It actively weakens national security. Fascinating a subject as it is, the public has little occasion to worry about the intricacies of security clearances. For starters, having them outside of government is more common than you might think: The New York Times reports that 4.1 million people outside the government have a clearance, and 1.3 million private sector employees have top secret clearance.